Welcome to Turkey! Today is your arrival day. Airport transfers are available from Ataturk International Airport. 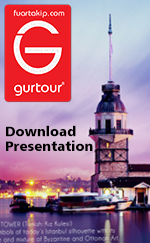 Transfers will be made to your hotel where you will be met by your tour guide and will be checked into your hotel in Istanbul. Overnight in Istanbul. 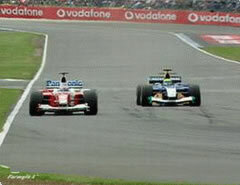 We hope your tour was a memorable one and we would like to see you in F1 2011. After breakfast you will check out from the hotel. We make your return airport transfer services. Have a nice trip back home! Goodbye!